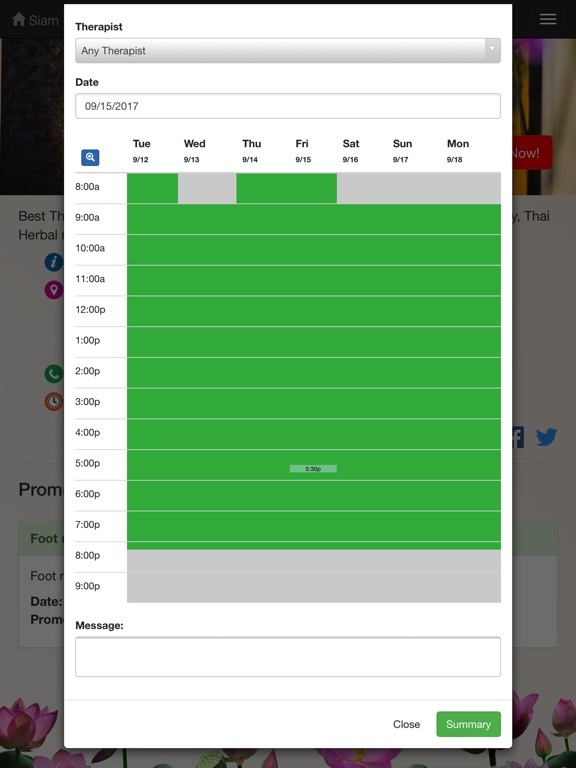 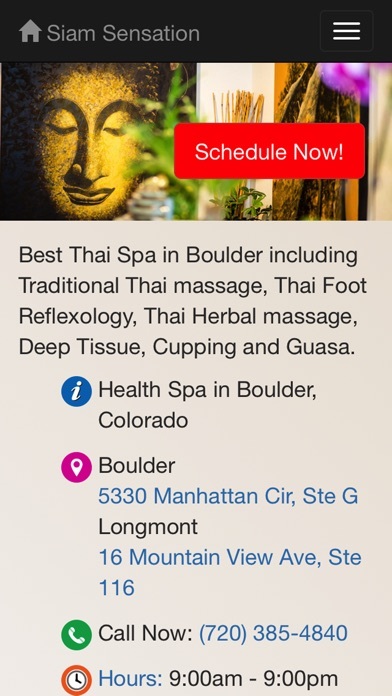 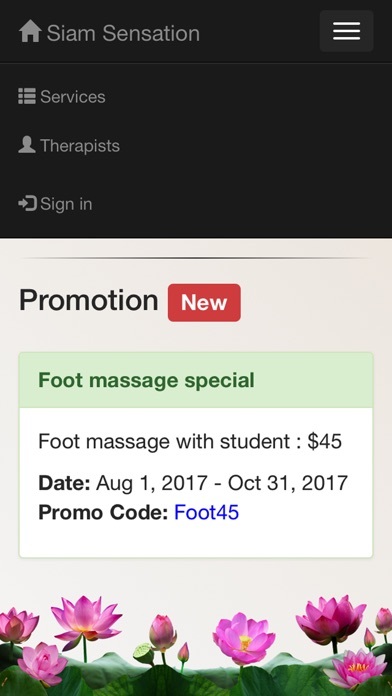 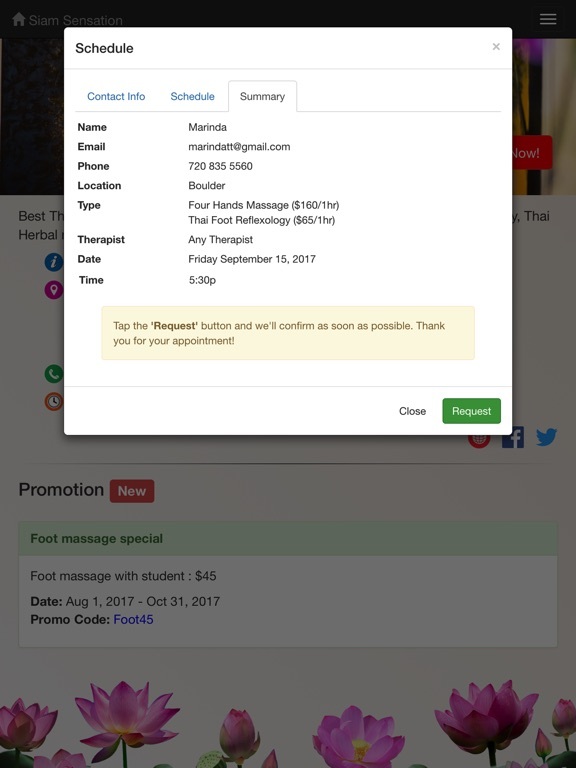 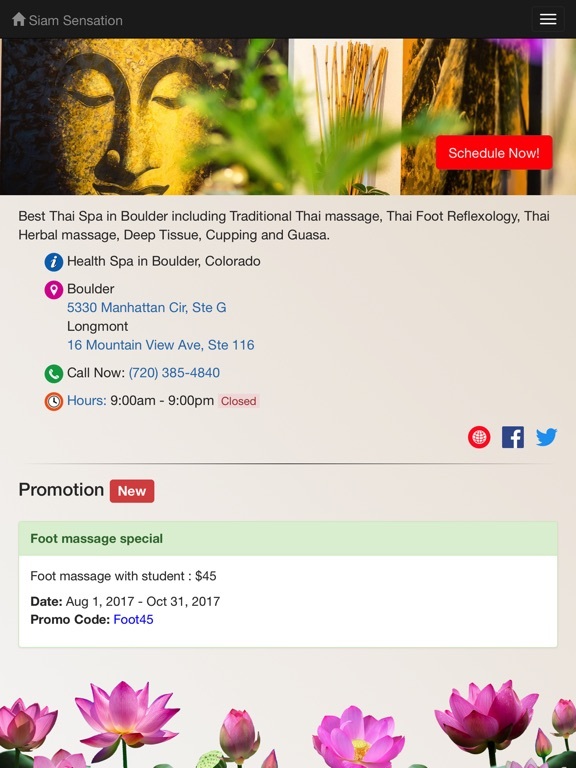 This is the scheduling app for Siam Sensation Thai Massage and Spa company. 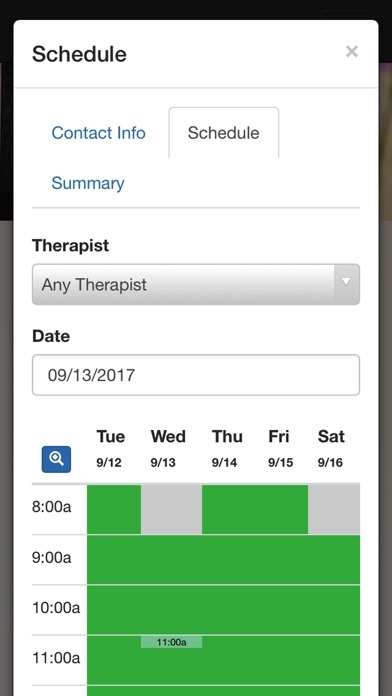 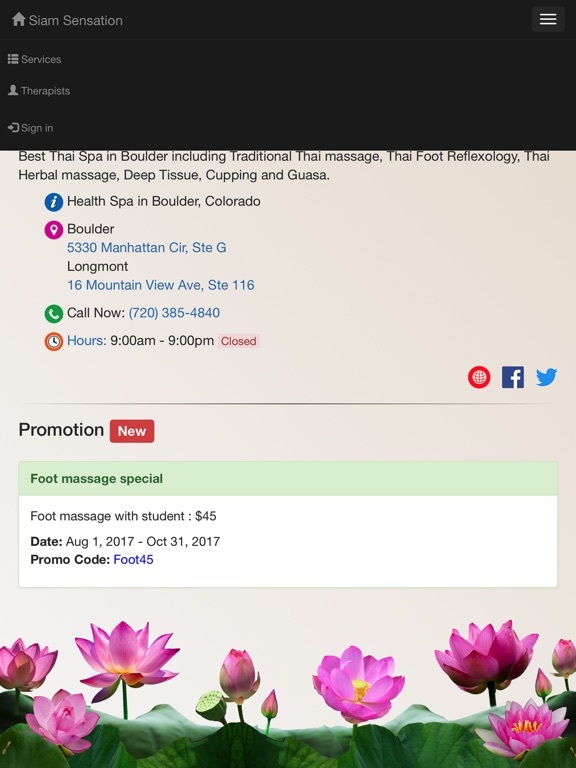 This app allows clients to see a real-time availability calendar and send an appointment request. 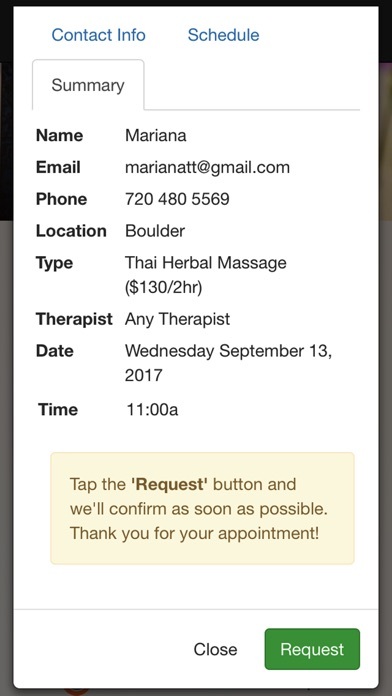 Also, clients will get notified when appointment is confirmed and a reminder email when their appointment is coming.